Iron Man 3, Ben 10 and the brand new Disney Infinity game! 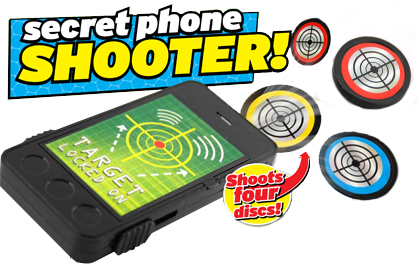 There’s a free awesome spy set with disc shooter, competitions to win Iron Man 3 kit and the latest Lego sets, plus loads of superhero secrets revealed! 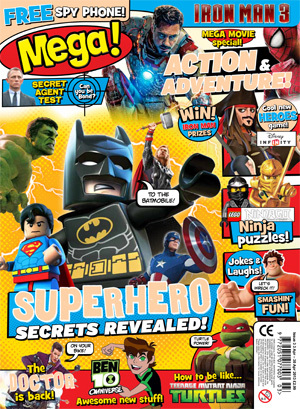 AND Mega is packed with funny jokes, cool posters, crazy comics and loads more!